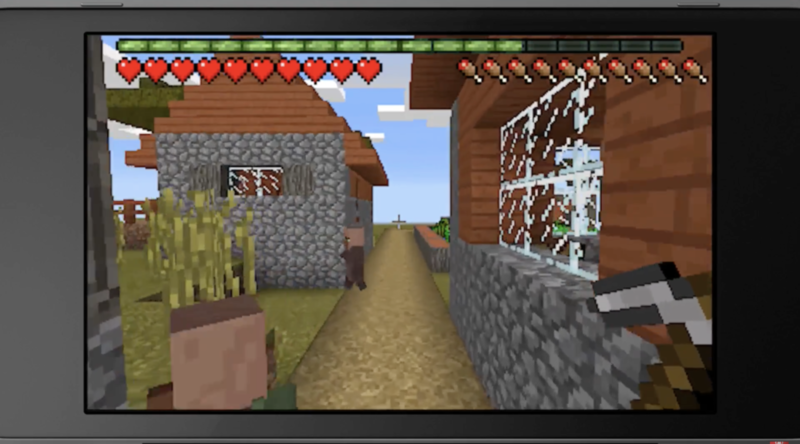 More Details on Minecraft: New Nintendo 3DS Edition, World Size, Auto-stereoscopic 3D, Etc. In a Neogaf thread (link), user UncleSporky, has kindly summarised a few details that were given out by Minecraft: New Nintendo 3DS developers on their dev stream. It would seem that the New Nintendo 3DS version of Minecraft is going to be a little bit lacking, if not for the upcoming glasses-free 3DS feature. The lack of the upcoming cross-play will be a huge disappointment. However, the developers have promised future feature updates for the game so hopefully, there will be more feature parity when compared with the other versions in the future.